Good news, Sons of Anarchy fans. FX has ordered the Mayans MC TV show to series. The SoA sequel had a bit of a rocky start. 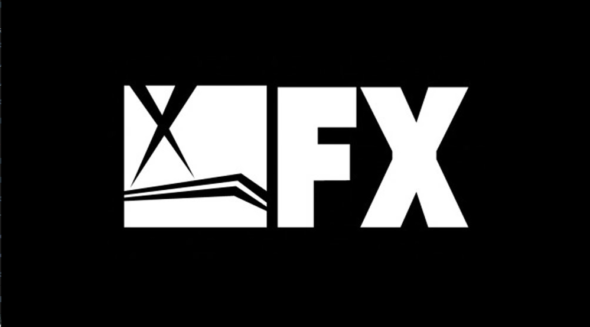 Back in July, FX decided to recast and reshoot the pilot. The spin-off is expected to premiere in 2018. A crime drama from Kurt Sutter and Elgin James, Mayans MC centers on the members of the Mayans Motorcycle Club, the one-time rivals and eventual allies of Sons of Anarchy‘s Reapers. The new FX TV series stars Edward James Olmos, JD Pardo, Sarah Bolger, Clayton Cardenas, Richard Cabral, Michael Irby, Raoul Trujillo, Antonio Jaramillo, and Carla Baratta. Learn more about the new Mayans MC TV show from this FX press release. LOS ANGELES, January 5, 2018 – FX has picked up Mayans MC to series, ordering a 10-episode first season of the new drama series from Kurt Sutter and Elgin James, it was announced today by Nick Grad and Eric Schrier, Presidents of Original Programming for FX Networks and FX Productions. The first season will premiere on FX in 2018. What do you think? Are you a Sons of Anarchy fan? Do you plan to check out the Mayans MC TV series, when it premieres on FX? Sons of Anarchy: Season Five Coming; A Prequel Series?